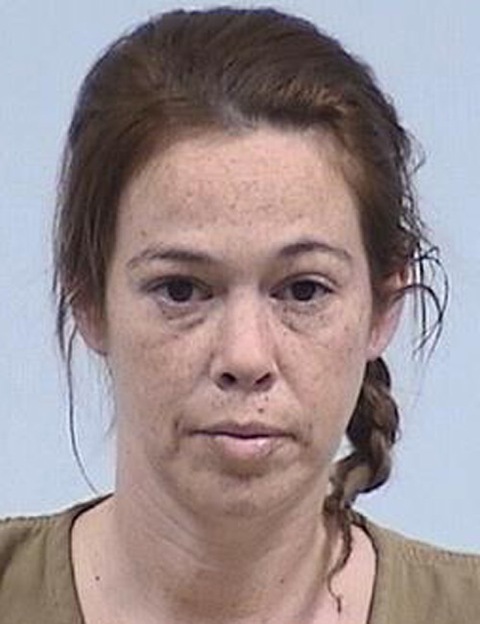 Jan. 3 — Amy Lynn Fisher, 36, homeless, Warsaw, was booked for possession of marijuana/hash oil/hashish. No bond listed. 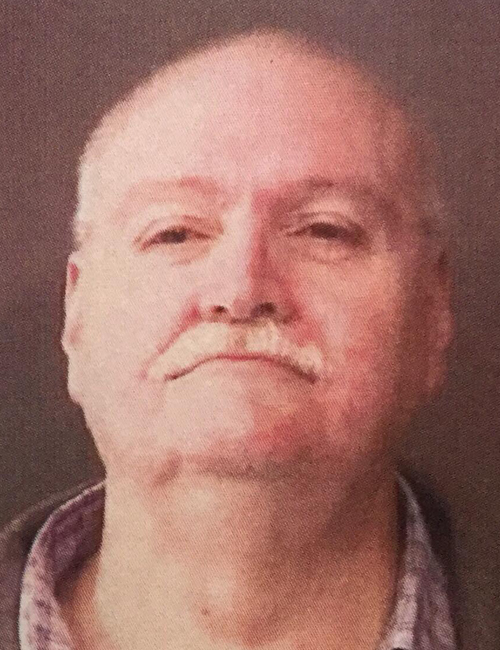 Jan. 3 — Billy Joe Gardner, 61, 1503 Maye St., Warsaw, was booked for check deception. 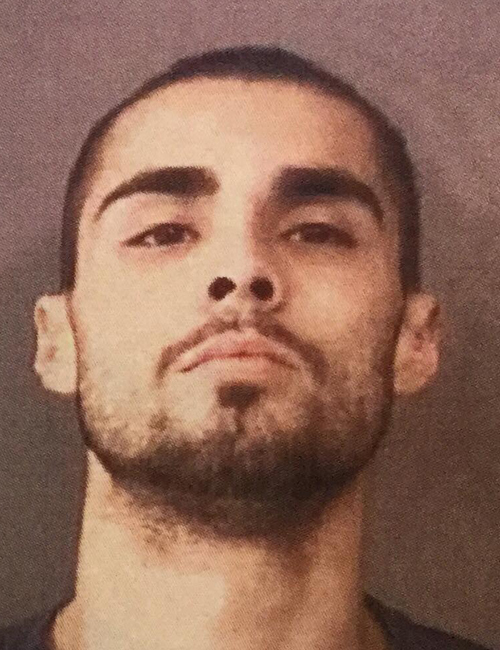 Bond: $95 cash. 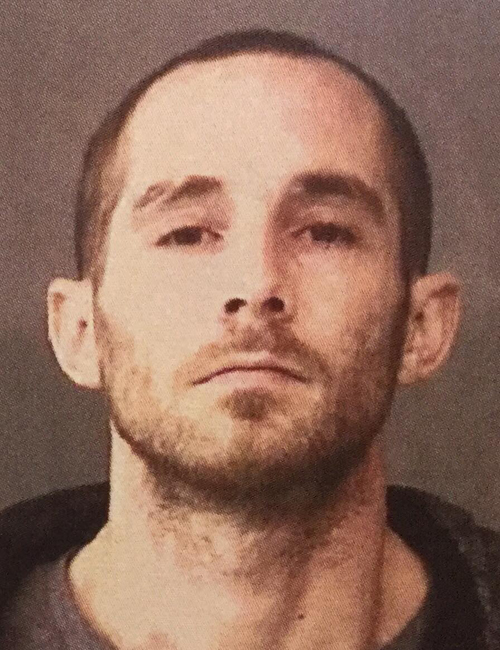 Jan. 3 — Lucas Wayne Dager, 30, 9648 E. Pixie Pkwy, Cromwell, was booked for failure to appear. No bond. 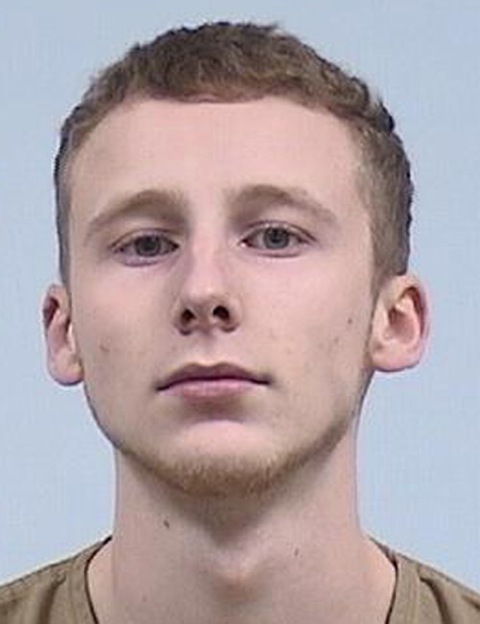 Jan. 3 — Skylar Michael Swihart, 20, 521 Clinic Court, Warsaw, was booked for criminal mischief. Bond: $500 cash. Jan. 3 — Tyler Allen Smith. 23, 19899 CR 26, Goshen, was booked for failure to appear. Bond: $697 cash. 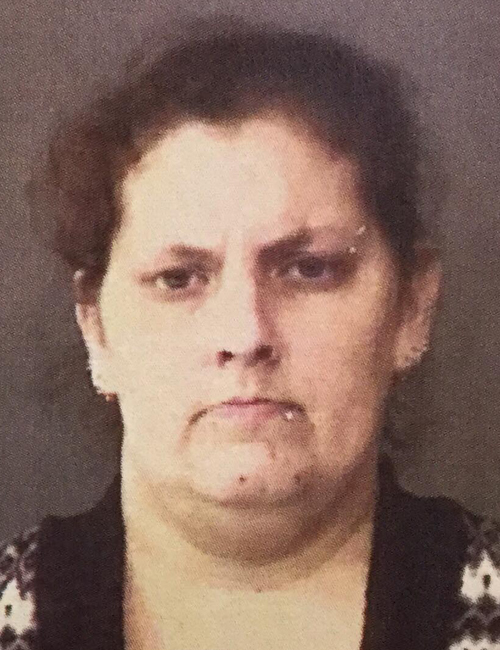 Dec. 31 — Stephanie Michelle Myers, 32, 9757 E. Chickadee Drive, Cromwell, booked for risks or injuries use of alcohol, controlled substance or legend drug during pregnancy, warrant from another agency and child in need of service/victim of human or sexual trafficking. No bond listed. 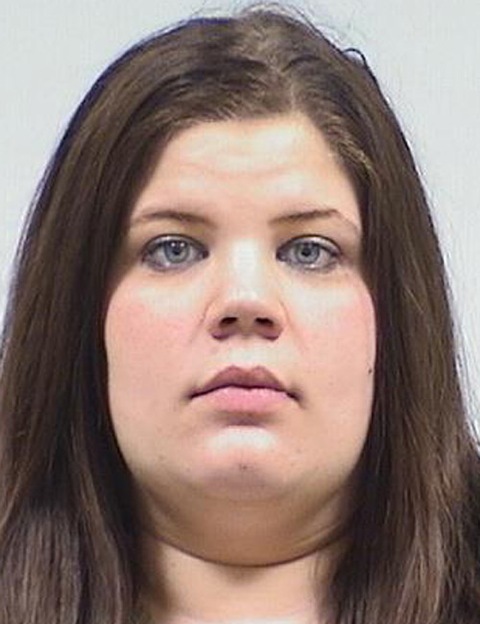 Jan. 1 — Kassandra Dawn Stutzman, 20, 411 Heather, Nappanee, booked on two counts of theft. Bond: $3,000. 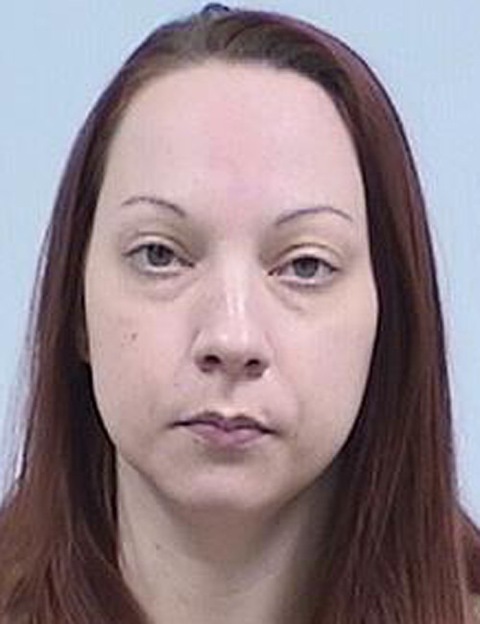 Jan. 1 — Melissa M. Nelson, 36, 70955 Montezuma Trail, Nappanee, booked for theft. No bond listed. 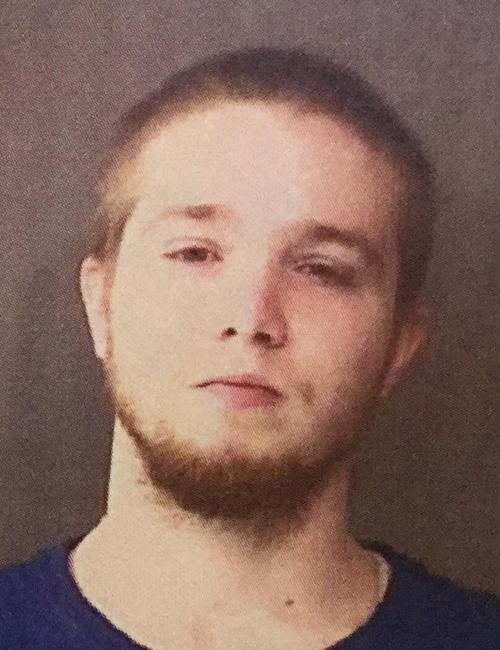 Dec. 31 — Ian James Evans, 18, 407 W. Pickwick Drive, Syracuse, booked for possession of marijuana and possession of paraphernalia. No bond listed.